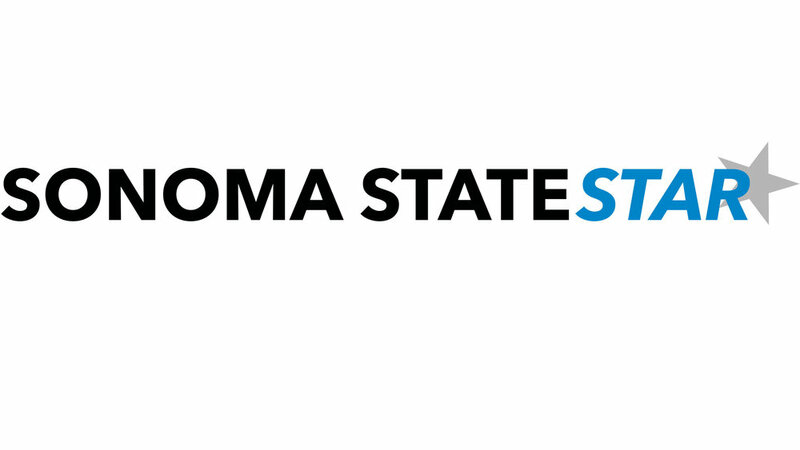 Sonoma State is excited to welcome a new season of spring sports for the 2014 academic year. Sports fans are especially excited for Sonoma State baseball to get started. SSU’s baseball program has been around for a long time, and has been coached by John Goelz for the last 28 years. Goelz has done a great job of running the program successfully, being nationally ranked in 23 of his 28 seasons coaching here. Goelz, along with the rest of the baseball program, wants to advance the baseball facilities and playing-level for the team. Currently, a new building consisting of necessary baseball accommodations is being created. The new baseball headquarters right next to the field will consist of a locker room, players’ lounge, coaches’ offices, a film room equipped with high-speed cameras, and four indoor batting cages. This project will help the baseball program train and better prepare themselves for games using high-speed cameras to watch super slow-motion film to study for games. Goelz and the rest of the team believe it is only right that the baseball program takes necessary steps to elevating the program. Other schools have facilities and their teams have the much-needed batting cages and locker rooms to properly run a team. Goelz explained that the program started with a building fund and raised lots of money for a new building. Goelz said that this would “change the face of the program.” They contacted people and collected money $100 at a time, and also got much larger donations. One man even donated more than $1 million dollars for the project to get going. The new building is being worked on and will be completed soon. Baseball at Sonoma State started from the bottom and is now building up. Seats have been added and so have required dugouts. Last year, baseball games averaged almost 500 people every game sitting on bleachers and the surrounding hillside around the playing field. The baseball team looks to bring in even more seats to attract a crowd that can be seated comfortably. The program is not going to stop until everything required for a successful team is completed. There are a few more things that Goelz and the coaching staff would like to see. There are plans for other elements such as adding turf and putting up lights. Turf would require less maintenance and make it easier on the team. Adding lights means the team can start hosting games at night. Day games can get hot and tiring, while night games can attract a larger crowd at cooler temperatures. “This is my 29th year with this team and all we have is port-o-potties,” Goelz said. Acquiring restrooms is definitely a priority for the team so that fans can use proper restrooms during games. There are more things in store for SSU baseball. The baseball team has gone to the College World Series tournament twice in the last five years. There are players currently in Major League Baseball that came from Sonoma State. Sonoma State baseball will be better equipped with the necessary workplace in the near future.